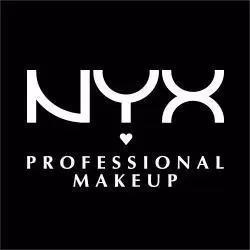 NYX Professional Makeup, cosmetics store, listed under "Cosmetics Stores" category, is located at Upper Mall West SU708 Level 3 Birmingham West Midlands, B5 4BU, United Kingdom and can be reached by (01216) 433720 phone number. NYX Professional Makeup has currently 0 reviews. Browse all Cosmetics Stores in Birmingham West Midlands.